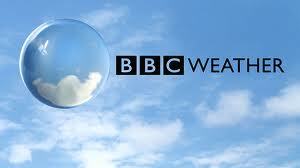 Here at World of Castles we are always doing our best to keep up to date with new castles an themes. 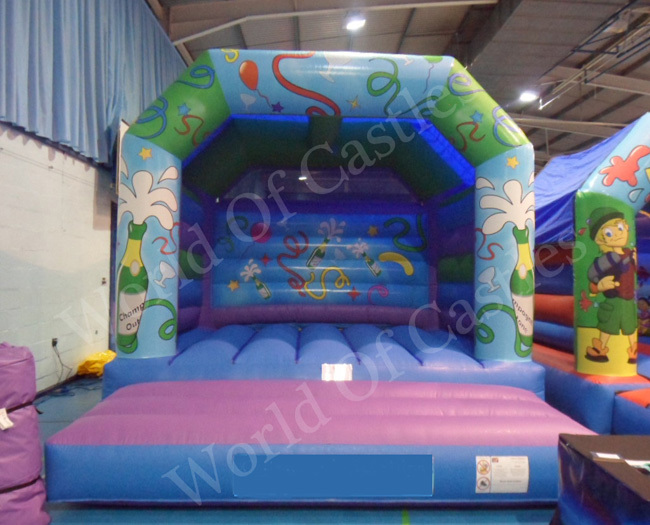 Below are pictures of our new castles for 2015. 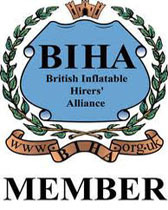 These castles are guaranteed to be popular so get your booking in early. Keep visiting for new arrivals !! 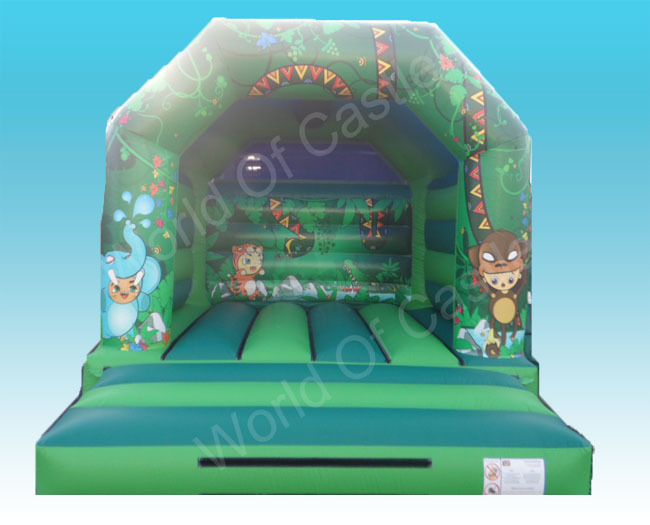 15ft L x 12ft W Jungle Fun comes with built in rain cover, blower , pegs and one safety mat. 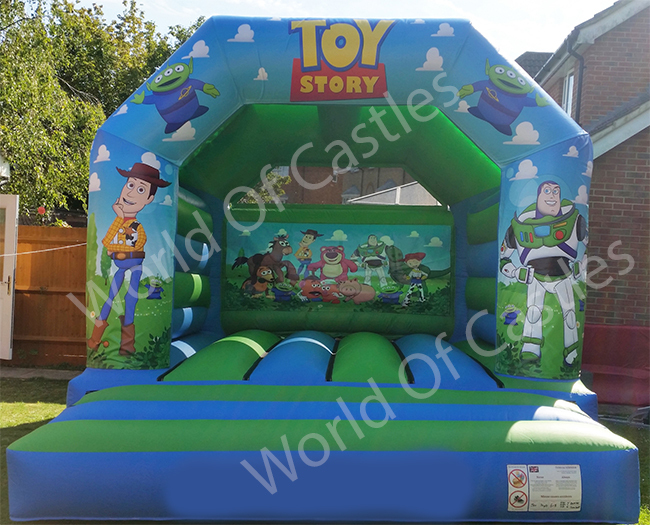 15ft L x 12ft W New Toy Story Bouncy Castle comes with built in rain cover, blower, pegs and safety mat. 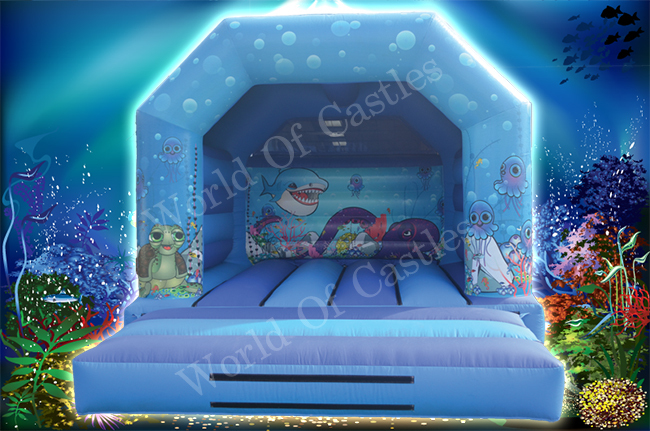 15ft L x 12ft W Under the Sea comes with built in rain cover, blower , pegs and one safety mat.